In 2018 the Dressage Judges Task Force again has some excellent Judge Educators and presenters lined up. We will be hosting a fabulous mix of our ‘home grown’ Judge Educators, as well as Eastern States and International Judges. Seminars and workshops are a fantastic way to tap into some of the most experienced dressage professionals in the world. 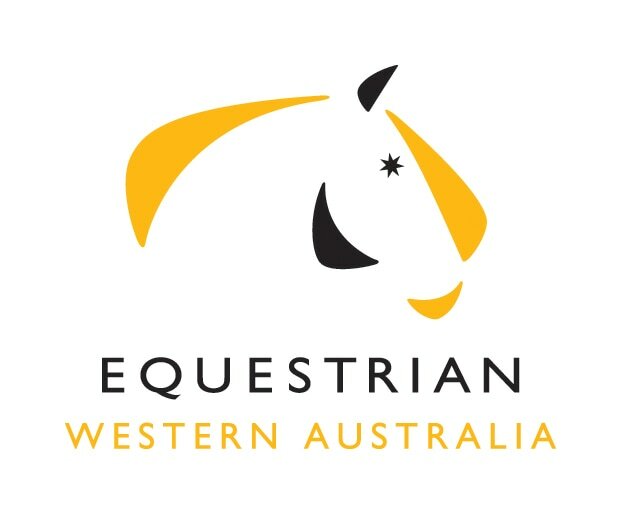 We encourage riders and trainers to attend these dressage education sessions and also continue to work with Eventing WA to keep judges updated in this area. Check out the National Dressage Education Calendar for the latest seminar and workshop dates around the country. WA events are listed below. Judges are reminded that to remain on the NOAS Official Dressage Judges list it is compulsory to attend an EA NOAS judges Seminar at your level at least every three years, and to also attend an approved EA Workshop or Seminar at a different level every other year. 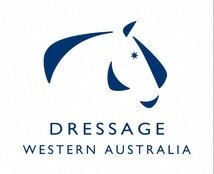 Please Contact any of our Dressage Judges Taskforce members if you require more information regarding seminars, workshops or reaccreditation details.